He had his accountancy training from the University Institute of Professional Studies, Accra. He is a Chartered Accountant and a member of the Institute of Chartered Accountants (Ghana). He also holds a Master’s degree in Finance from the University of Ghana. He has several years of working experience. 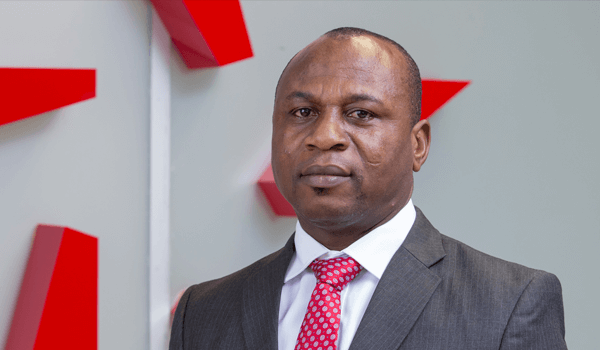 Before joining Star Assurance Company Limited in 2001, he had worked for Ghana Postal Services Company Limited, Ghana Commercial Bank and Akuaba Toys & Furniture Company. He has thus been in the insurance industry for over fifteen years. He has attended several seminars and conferences both in Ghana and Abroad on Leadership, Finance and Insurance. Emmanuel serves on many boards some of which are Financial institutions and advertising agencies.